Created to care for your clothes, the T8DEC846R uses AEG’s Absolute Care system for the best possible treatment of every item from the heaviest cotton to the most delicate wool. 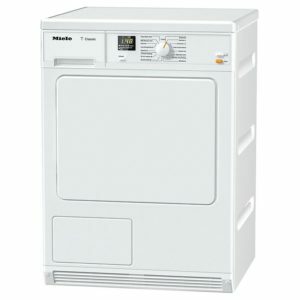 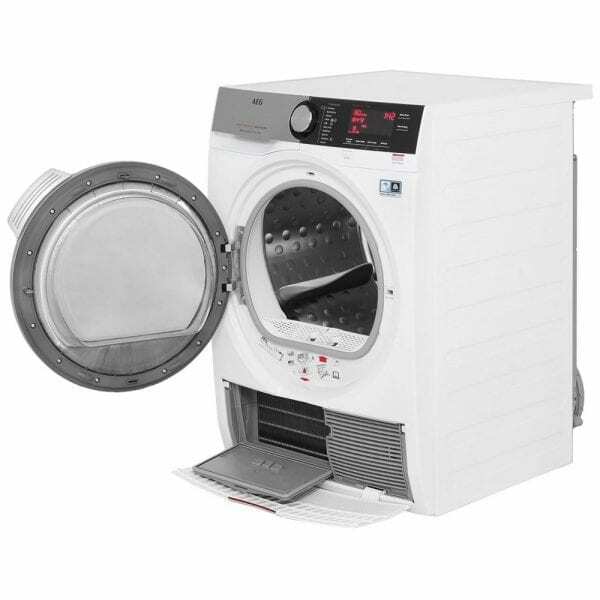 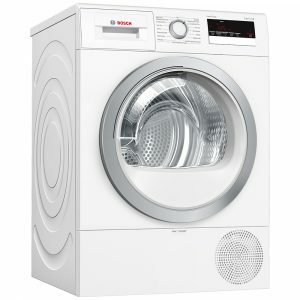 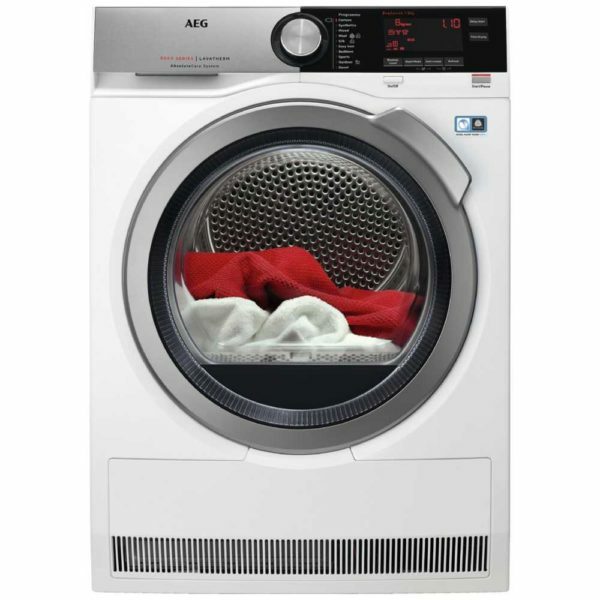 Each cycle is accurately controlled for the optimum drum movement and temperature, as ProSense systems adjust the load time by monitoring the laundry. 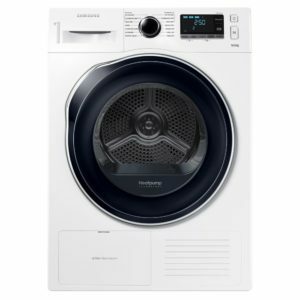 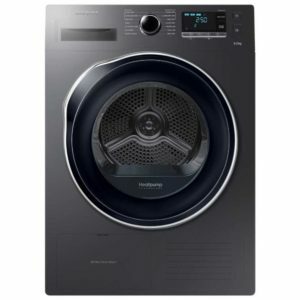 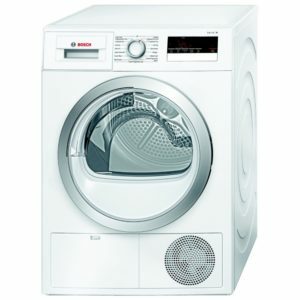 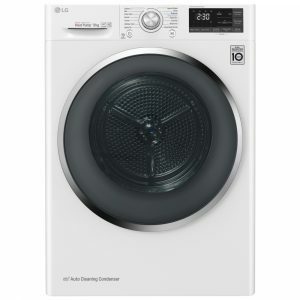 Clever SensiDry technology draws moisture out of your clothes at even the lowest temperatures, ensuring the dryer is efficient and economical and you don’t need to worry about overheating your clothes. 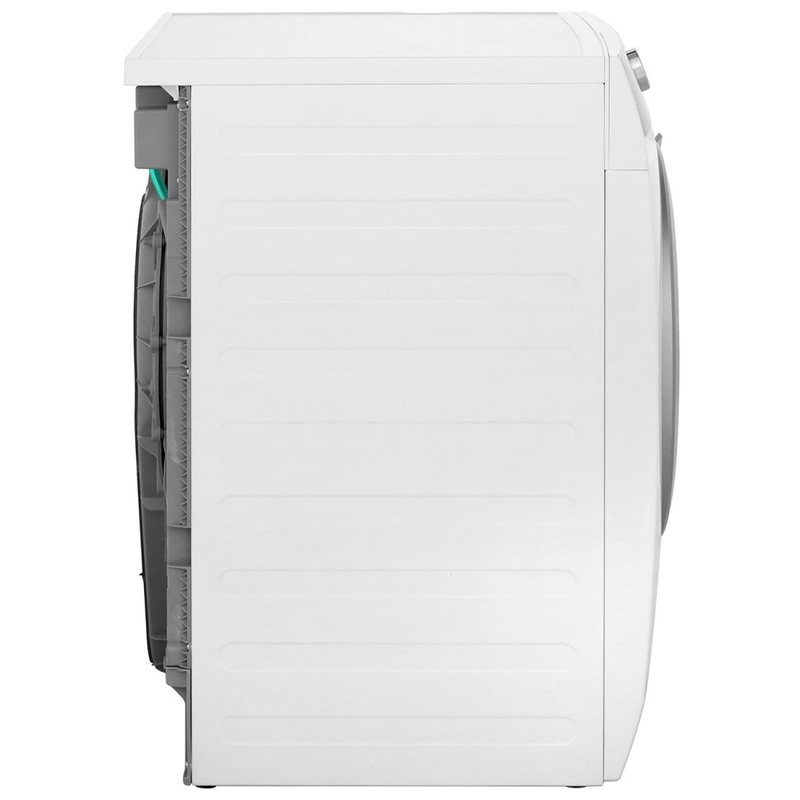 Thanks to the flexible installation options as there’s no external venting needed, it is easy to fit in your house.